We aren’t trying to win a debate. We aren’t talking about what we are free to do and what we are free not to do. We are all undeserving. Uncovering the truth about grace means preparing yourself for the presence of God around you. 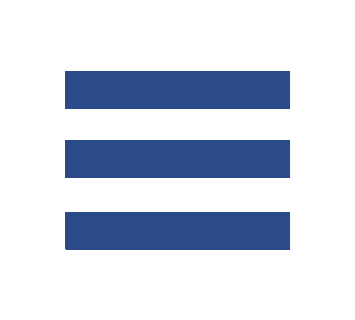 Learn how to govern your ways so the glory of God may reside within you. For your gift today you can order your Signed Author Edition of this incredible new book by Dr. Rod Parsley, supporting our soul–winning ministry, and you'll receive a chapter preview as an immediate digital download! For your gift of $25 or more, you will also receive a copy of Dr. Parsley's new book Mercy: Unfailing. Unending. Unrelenting. 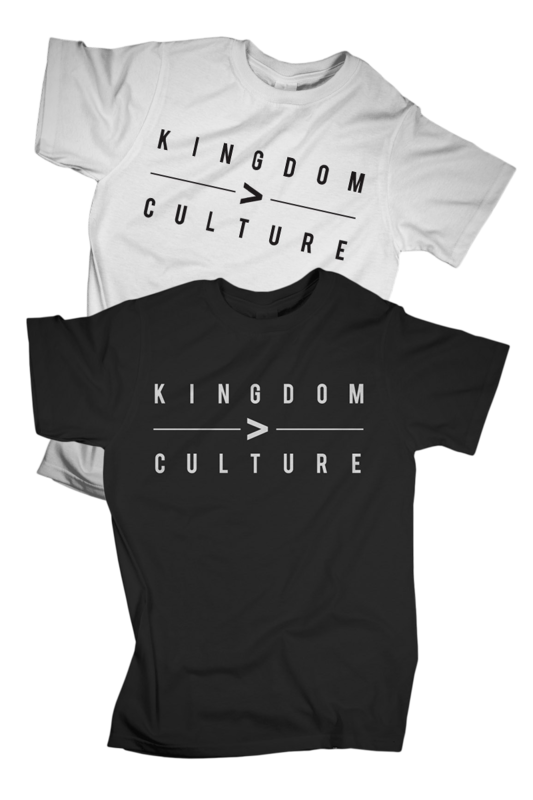 and a Kingdom > Culture T-shirt. 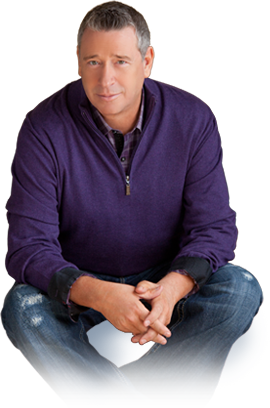 For your gift of $40 or more today you can order your Signed Author Edition of Grace, a copy of Mercy and also receive a 2–Message Set on CD, DVD & Digital download: Grace, The Freedom to Choose and Immeasurable Grace. And for your gift of $50 you will receive everything listed above. 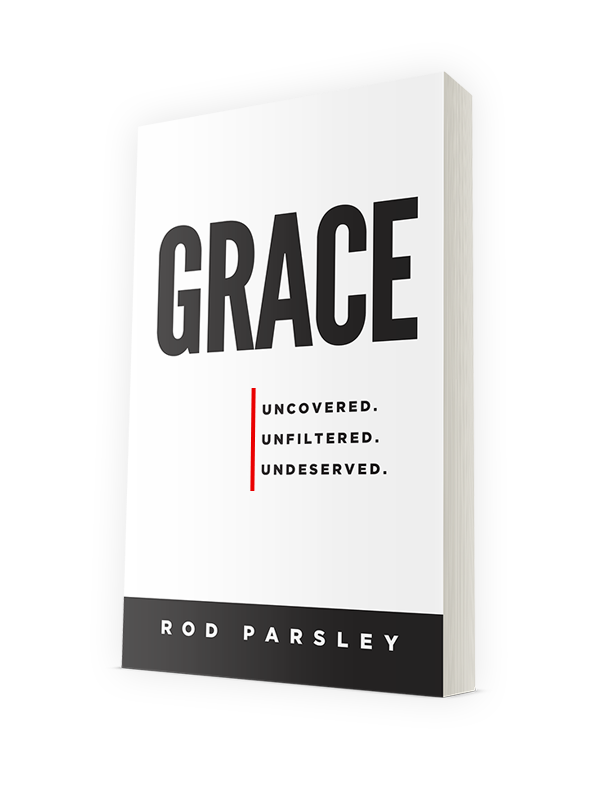 Best Love Gift, please send me your new book Grace: Uncovered. Unfiltered. Undeserved.